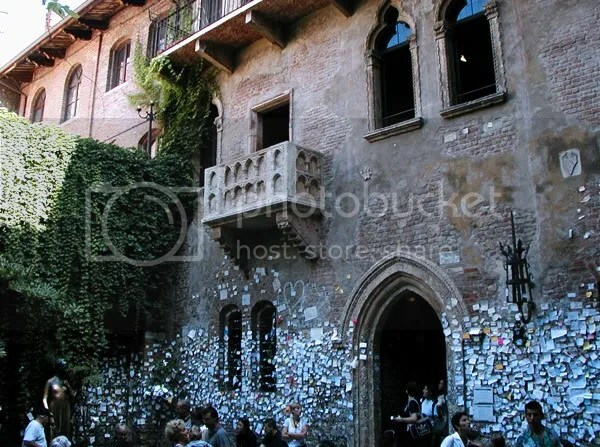 上个周末开始，就期盼着这个星期上档的 Letters to Juliet. 我并不哈罗密欧和茱丽叶，但是我会哈Verona & Tuscany美景. P.S 本片所有图片来自The Web and Official websites. Hey, I\’ve been to this place. I think I have a photo in my blog. Anyways, it\’s super crowded while I was there, and it\’s kind of dirty. 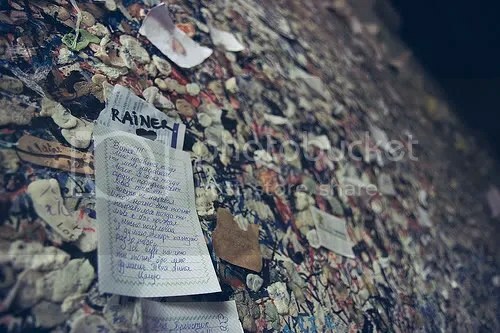 Those notes were stuck there with chewing gums!!! http://cid-dc55bff80d7920cd.skydrive.live.com/self.aspx/.res/DC55BFF80D7920CD!263/DC55BFF80D7920CD!294Oh, it\’s this one, but not as good as the one you got.